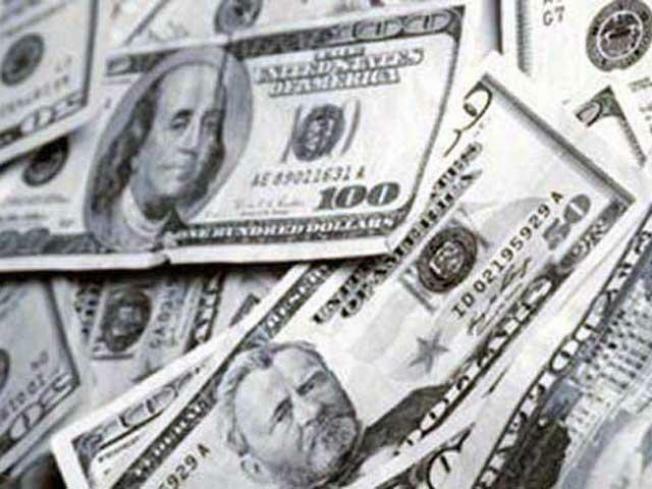 Several local cities rank among the wealthiest in the country. Arlington ranked in the top 5. What recession? There’s a new study rating America’s wealthiest cities, and you will recognize several names on the list. Arlington has the local bragging rights, making it into the top 5. The median household income in Arlington is $101,171. The average home price is $587,900. Alexandria was next among local cities, ranking No. 14. After that, there’s Columbia, Md., at No. 24. D.C. landed at No. 35. Silver Spring, Md., also snuck into the top 50, ranking No. 46. Portfolio.com and Bizjournals compiled the list. They ranked 420 cities across the country. At the top of the list is Newport Beach, Calif. Not only is the weather amazing, but 28.6 percent of people there have a household income of $200,000 or more. At the other end of the list is Reading, Pa.